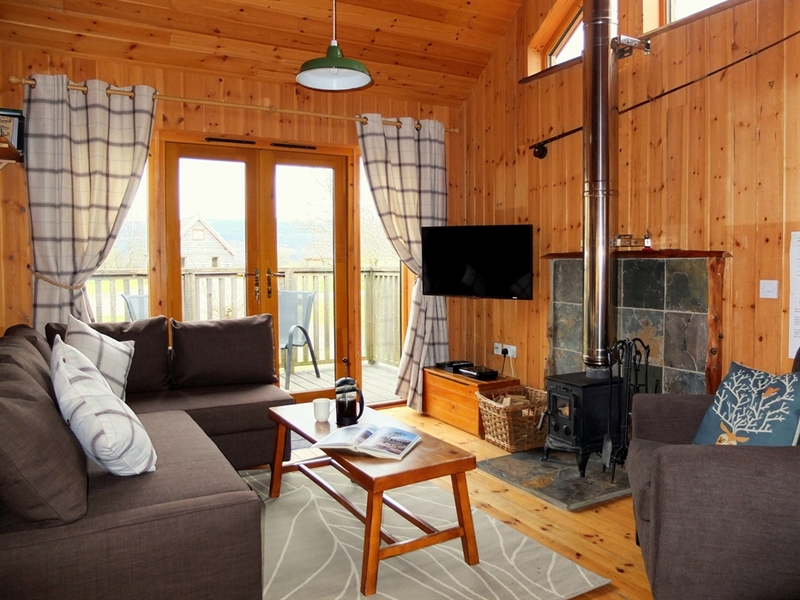 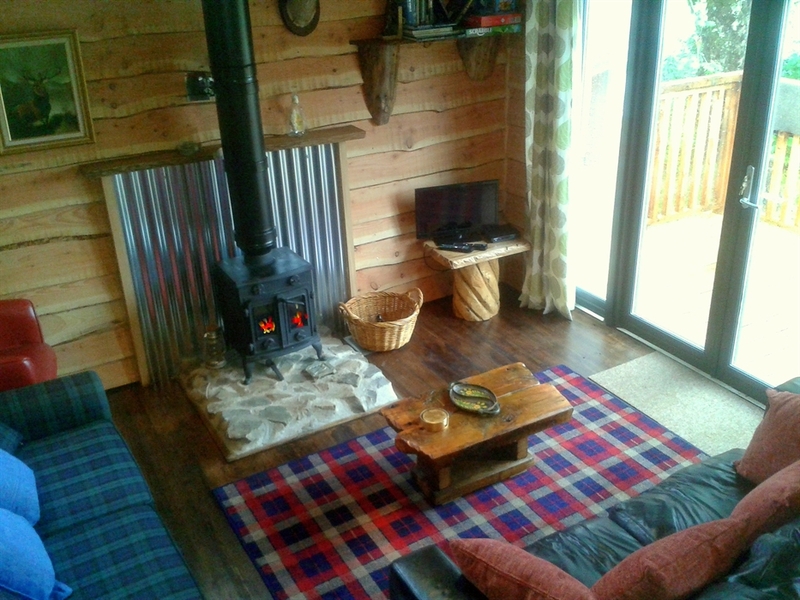 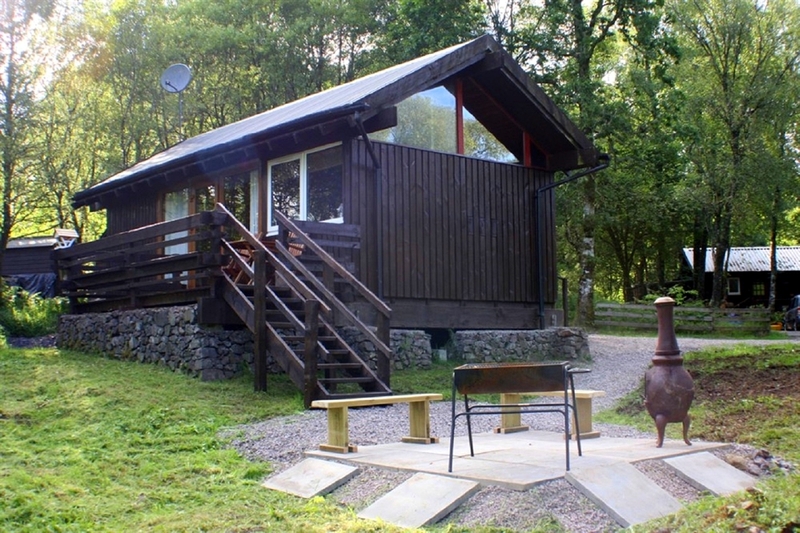 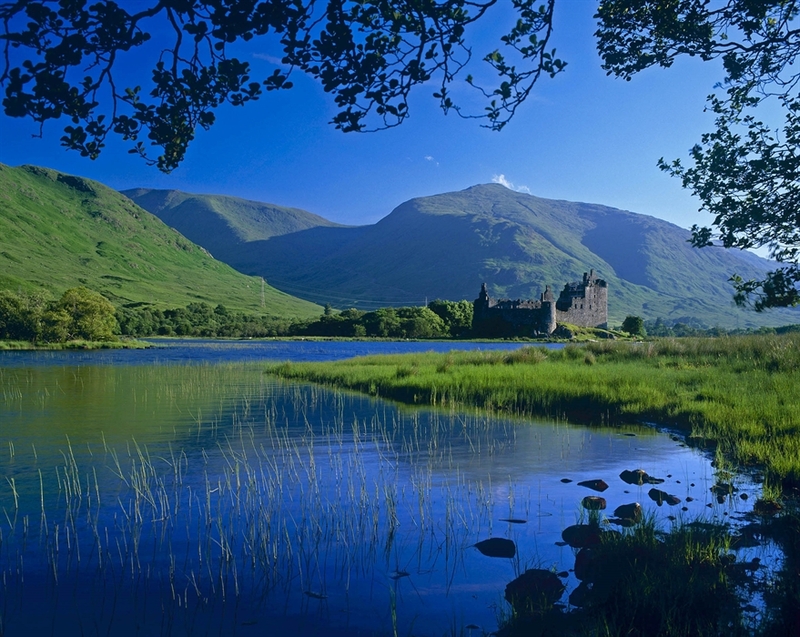 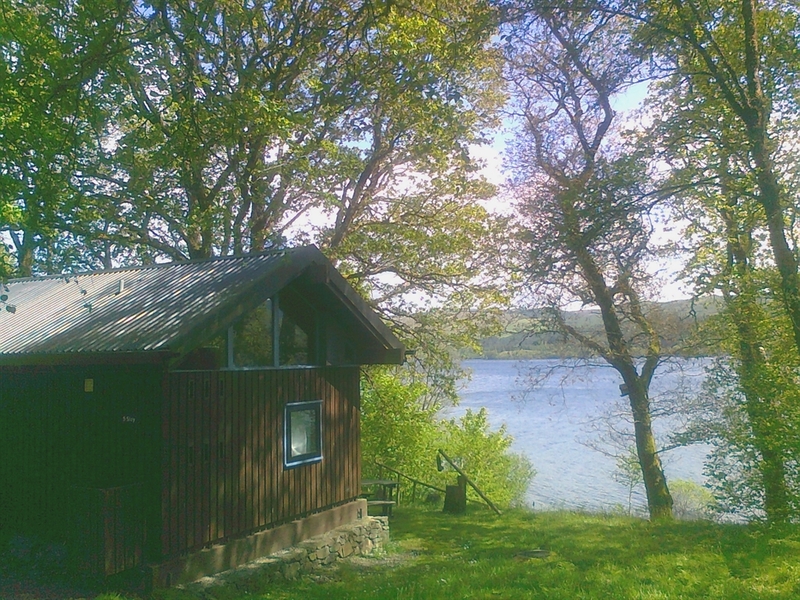 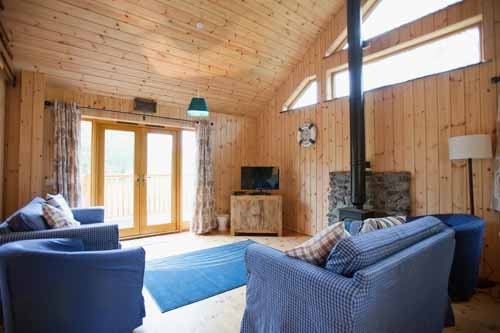 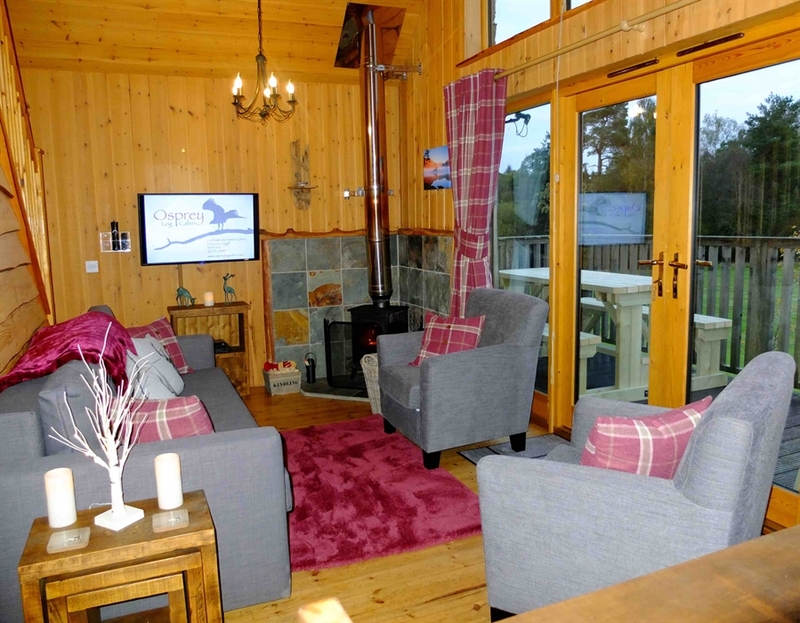 Self catering log cabins on the banks of spectacular Loch Awe in Argyll. 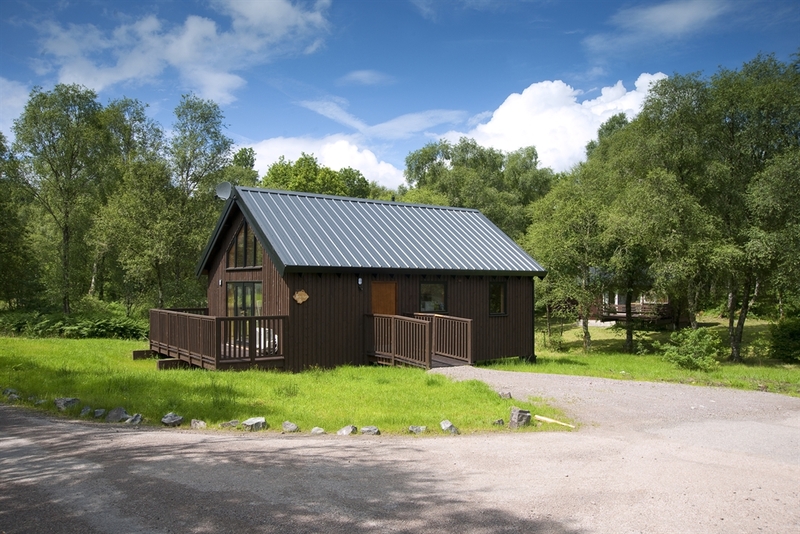 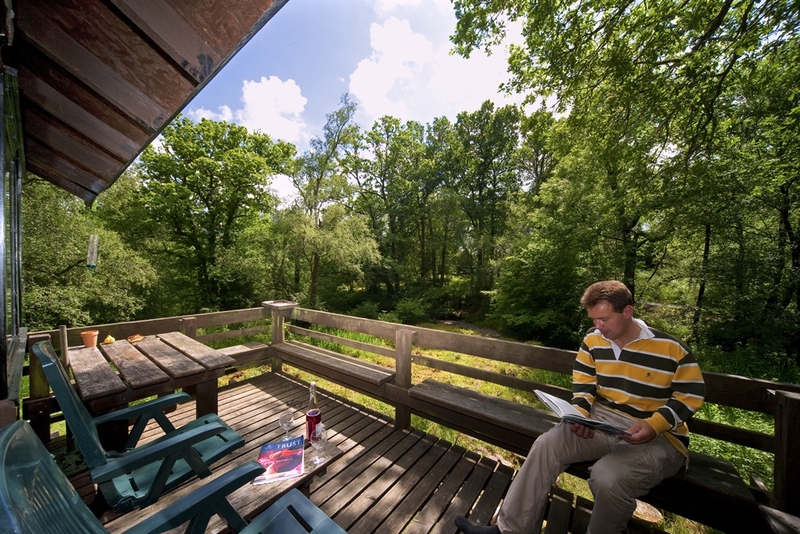 Situated in the beautiful Inverliever Forest, our cabins are positioned on extensive, secluded plots in truly stunning location. 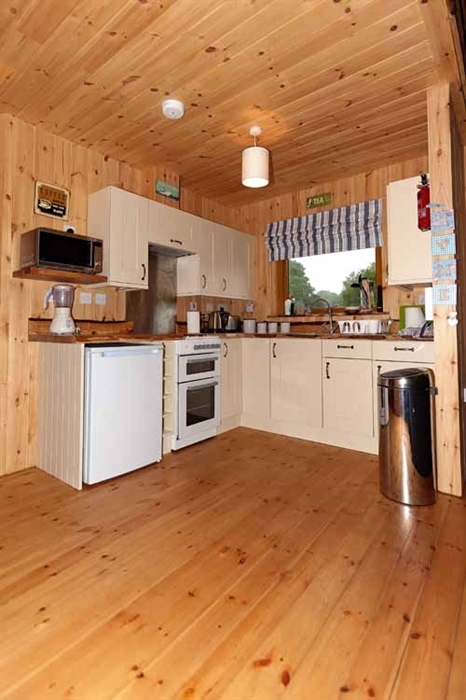 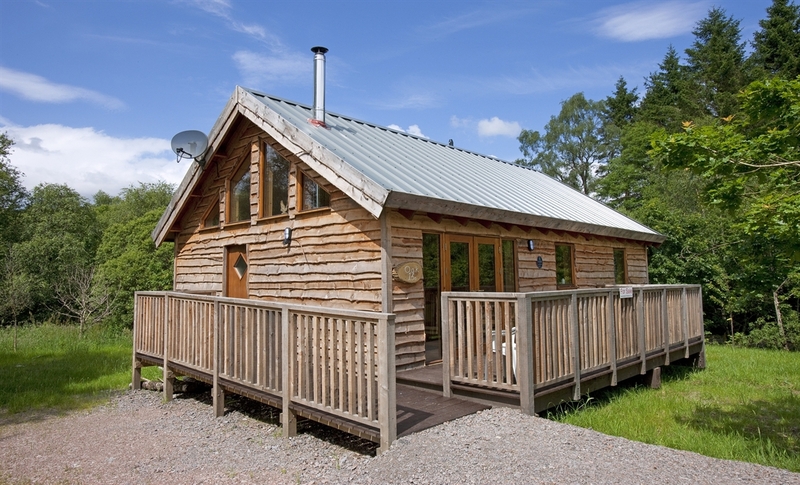 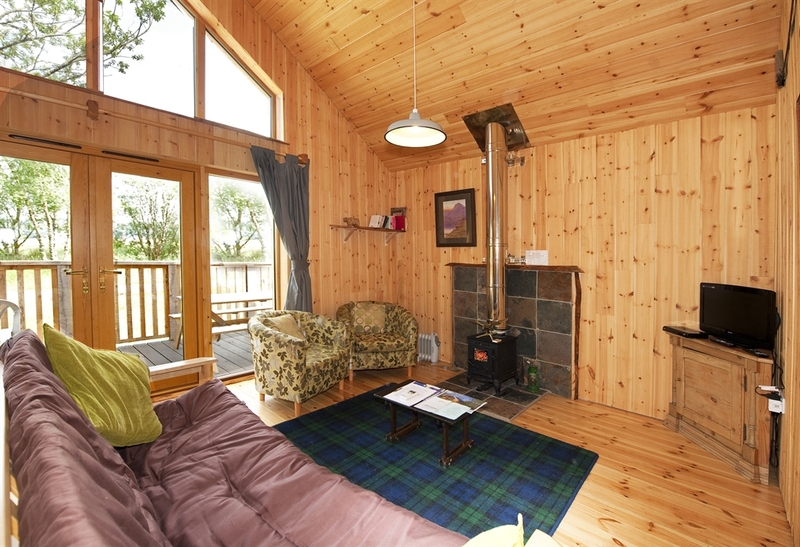 We have a varied selection of charming, well equipped, self catering log cabins, sleeping 2 to 8 people in comfort. 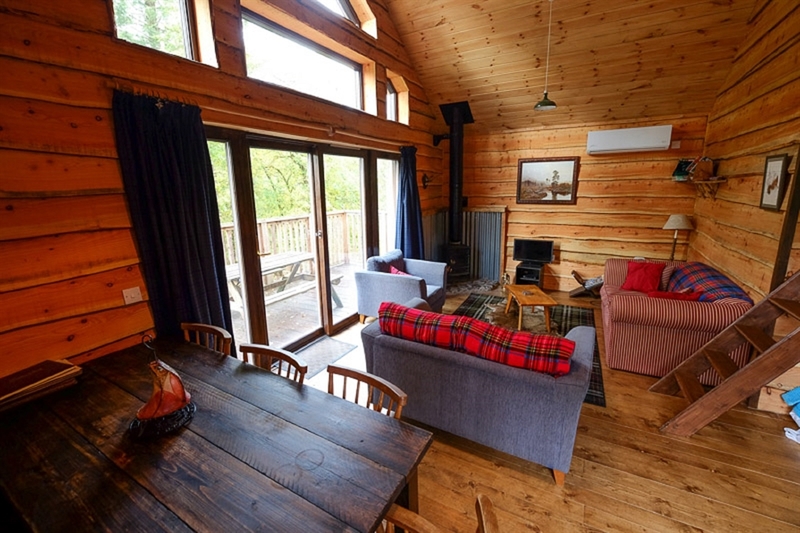 We provide a true log cabin experience and offer many character features including, vaulted ceilings, raised verandas and most cabins have wood burning stoves. 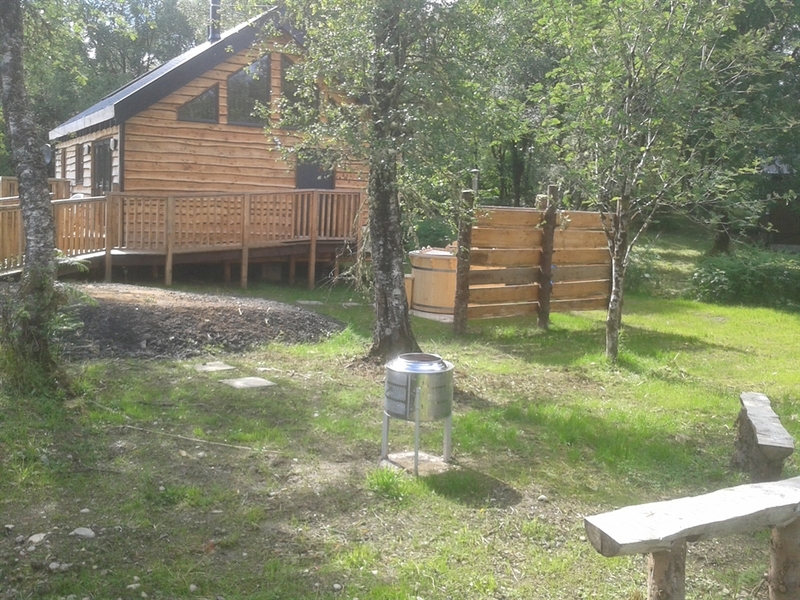 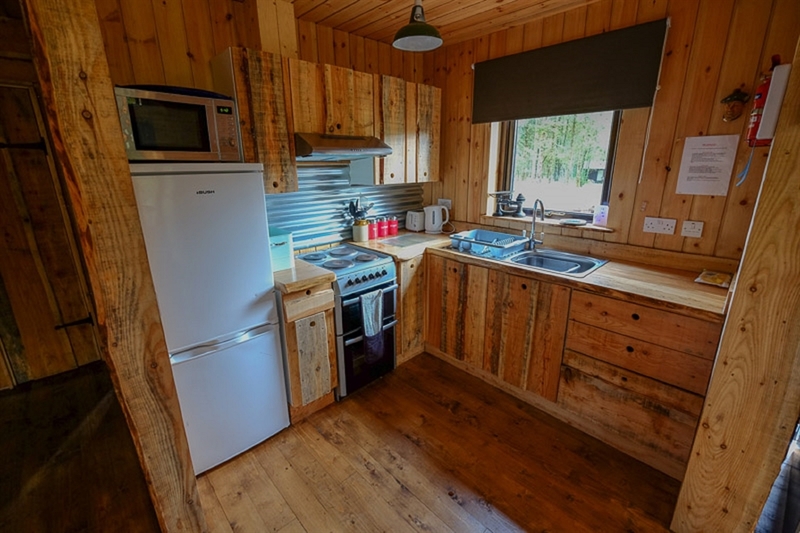 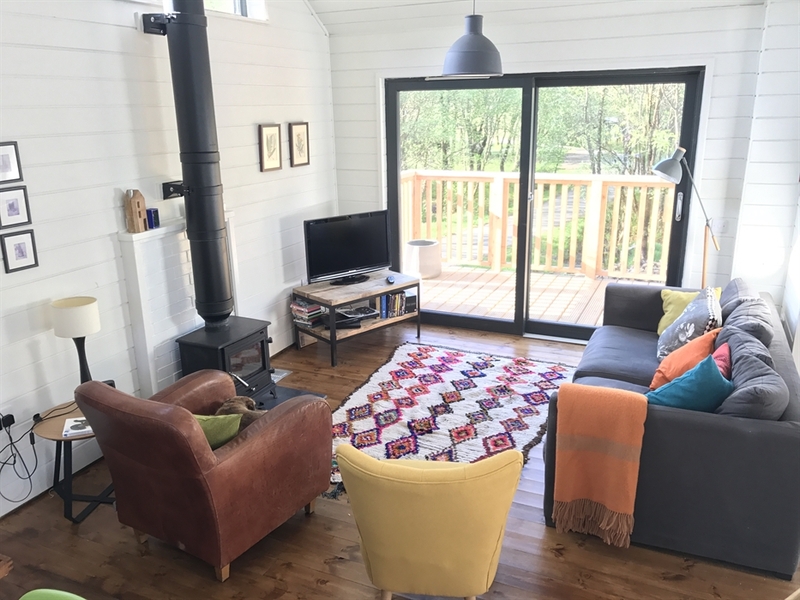 Whether you require a base from which to explore Argyll and the west coast, simply enjoy the local area or just relax and be at one with nature our cabins provide the perfect location. 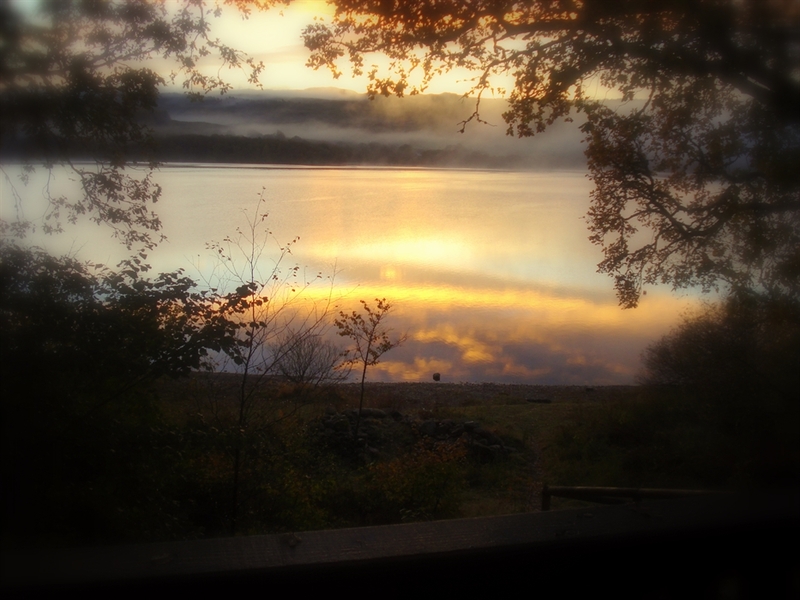 Loch Aweside Forest Park is a unique location created by the forestry commission as a place of tranquillity, in an area of outstanding natural beauty. 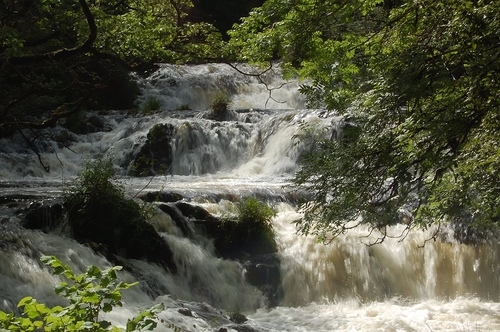 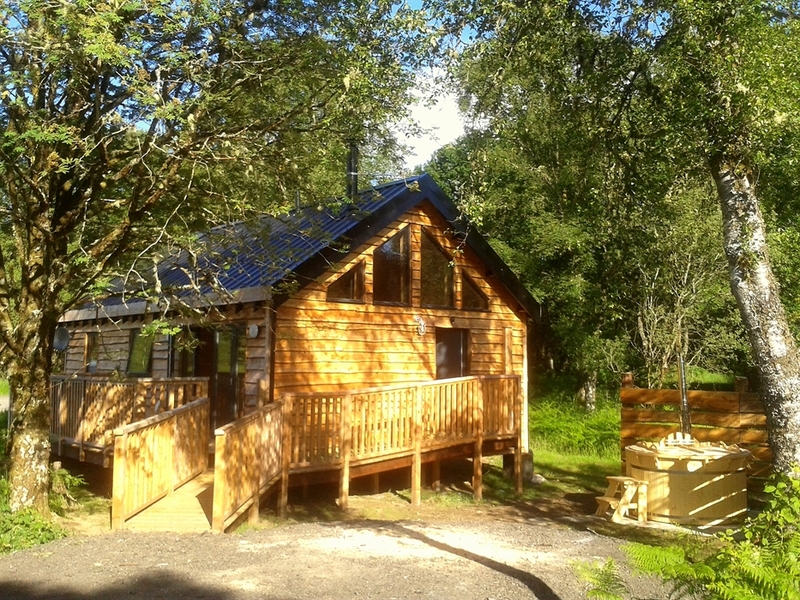 In addition to the peace and quiet of the cabin location the surrounding area provides an amazing natural playground with forests, burns, rivers, mountains and lochs to explore and enjoy. 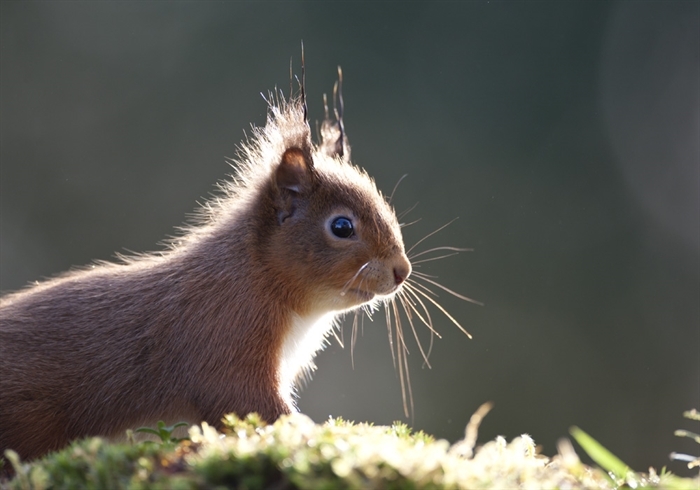 The area abounds with wildlife, with red squirrels and pine martins being regular visitors to The Cabins. 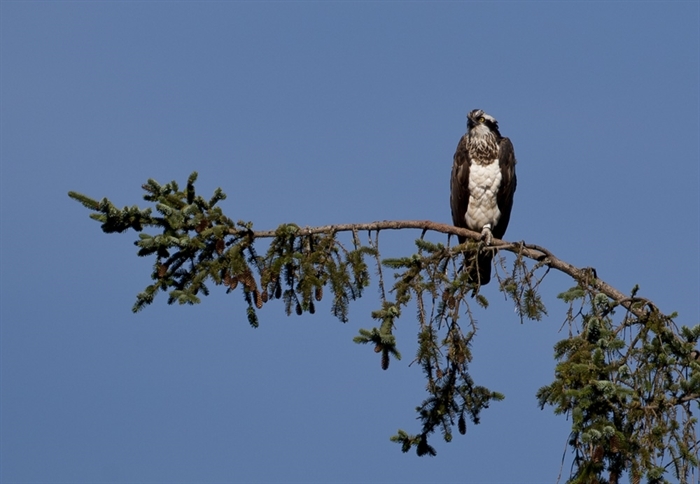 Osprey (in season), Golden Eagle, Sea Eagle, Wild cat, Roe Deer, Red Deer & much more are abundant in the area. 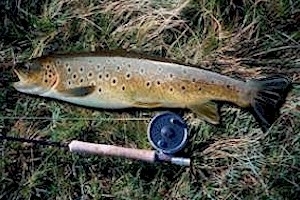 The area has a proliferation of walks, cycle routes and local attractions and is a well know destination for anglers. 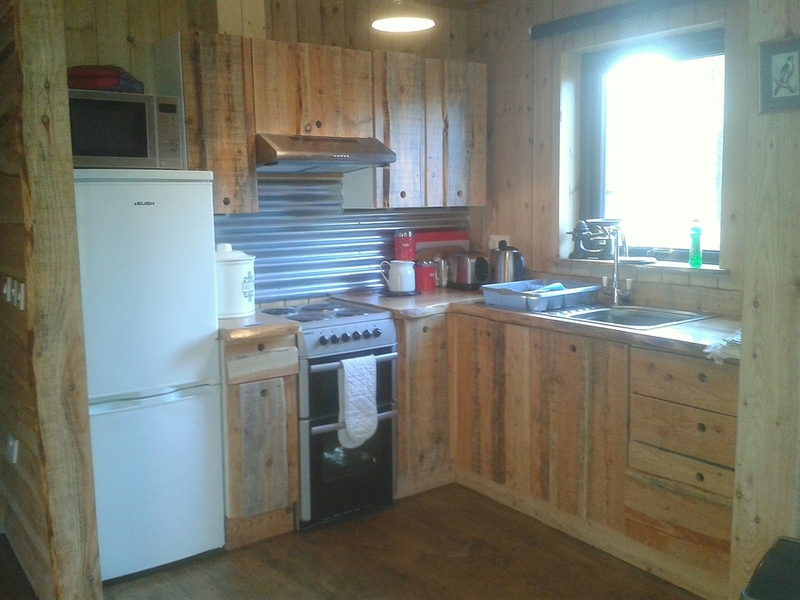 The village of Dalavich while remote and quiet, has a shop / cafe, bar, restaurant and laundry. 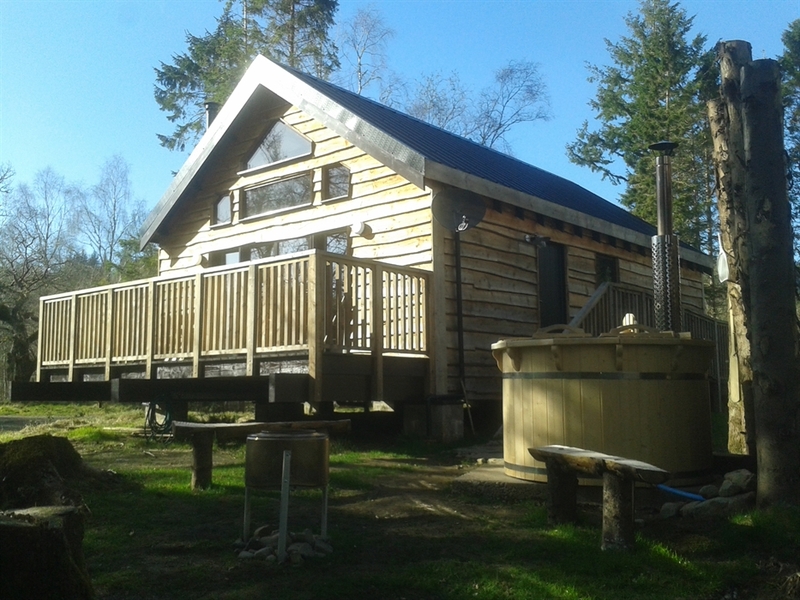 There is also boat and cycle hire available in the village. 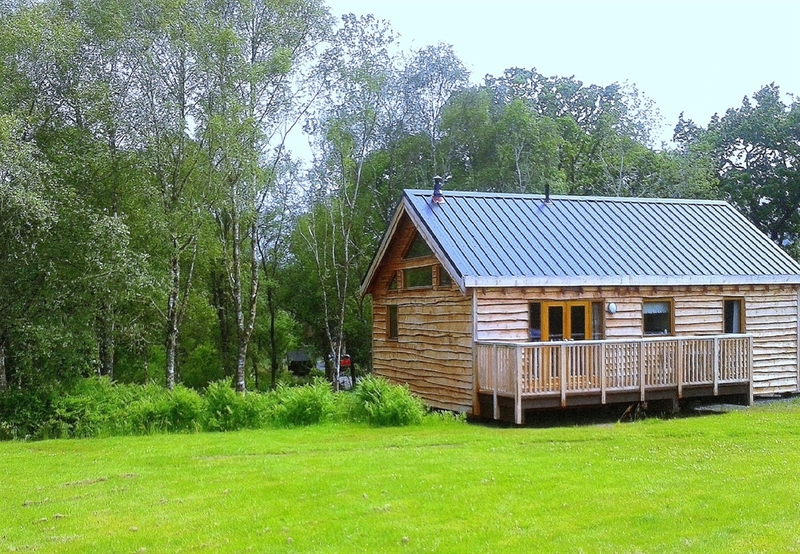 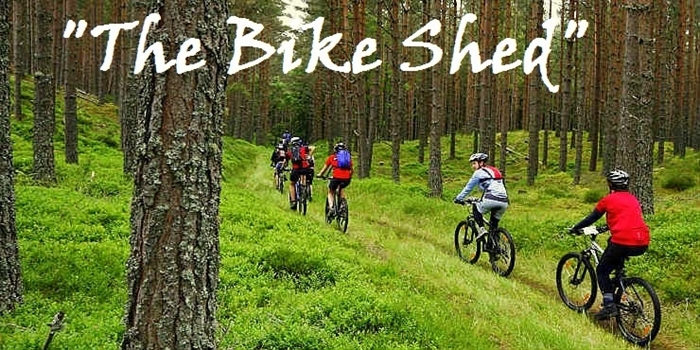 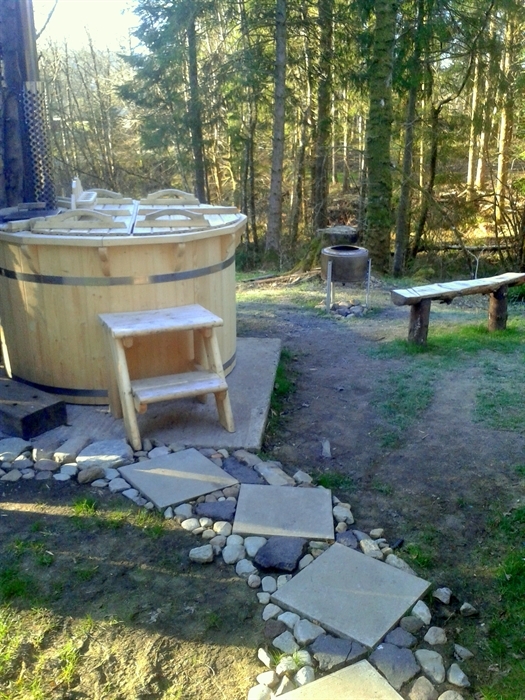 Short breaks are available, most cabins have wifi & dogs are welcome (£20 per dog per stay).